FARGO – While a lone Virginian Congressman blocks passage of Savanna’s Act, people across North Dakota are applying pressure to the state’s representative in Washington, D.C. to help push the bill forward. On Wednesday, dozens of concerned people in Fargo, Minot, Bismarck, and Grand Forks contacted the office of current Congressman Kevin Cramer to demand his verbal support to push the act through the U.S. House of Representatives. The FM Missing and Murdered Indigenous Women – Human Trafficking Task Force organized the push to get the word out about the issue. Congressman Bob Goodlatte is the lone dissenting vote blocking the act, which already passed unanimously through the U.S. Senate. Senator Heidi Heitkamp first introduced Savanna’s Act in October 2017 naming the bill after Savanna Greywind, a 22-year-old member of the Spirit Lake Sioux Tribe who was horribly murdered during a fetal abduction. Heitkamp has called Goodlatte petty for playing politics. “The actions of one Congressman shouldn’t stop us from improving tribal access to law enforcement databases and preventing the cycle of exploitation, abuse, and violence in Indian Country,” Heitkamp said in a press release. Savanna’s Act, if passed, will allow the gathering of data on missing and murdered Indigenous women, and men, improve law enforcement databases and create a clearer set of guidelines on how missing persons are reported in Native country. It was unclear why Godlatte, who is chairman of the House Committee of the Judiciary and is retiring from his position, is blocking Savanna’s Act, or how one dissenting vote could hold up the passage of any bill. One reason may be that the House Committee of the Judiciary is responsible for oversight of the Department of Justice and Homeland Security, and has jurisdiction of matters concerning immigration, terrorism, and crime. 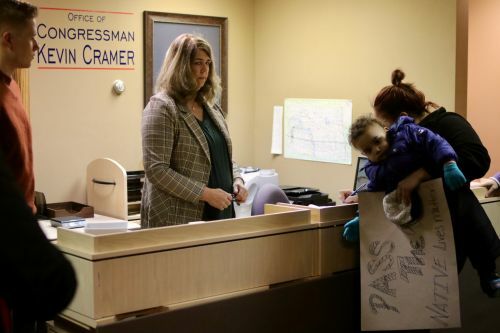 More than a dozen people arrived at Cramer’s office in Fargo to sign a letter urging him to publicly push the bill forward. 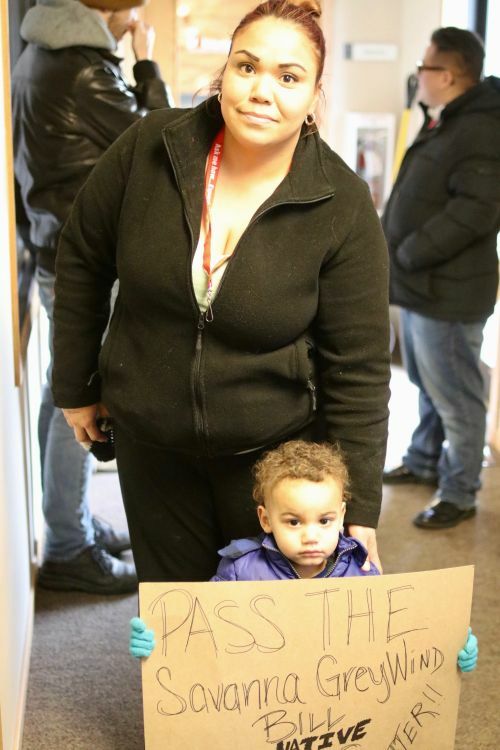 With two days left before the end of the Congressional session, the matter is urgent, Jessica Perez, from Moorhead, said. 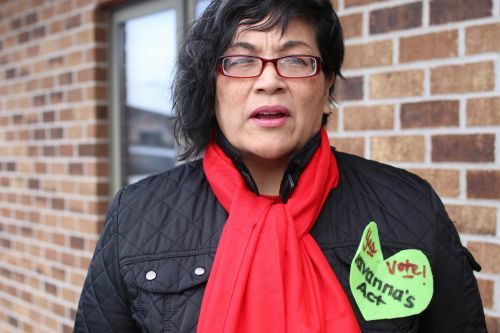 “The Savanna’s Act itself is creating awareness of Indigenous people who go missing and murdered, and will bring more resources to combat this,” Perez, who brought her son, Malachi, to Cramer’s office, said. Janel Herald, spokesperson for the Greywind family, also signed her name to the letter. 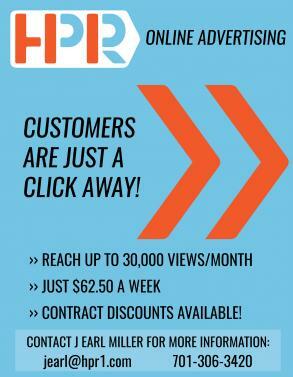 Cramer's office was asked for a statement, but did not reply.